Lorraine DiFelice didn't seem 67. She was full of life and laughter and like many characters that hang out at certain Casinos in Las Vegas, she was always around. Arizona Charlie's was her habitat mostly. She came over to the Sahara to do a show with us several years ago, but after taping it all, she wanted to go eat and guess what, she insisted we go to Arizona Charlie's. This place on West Decatur has always fascinated me because it seems to have a special bond with locals. Lorraine had won some money there a time or two but probably she was behind at the time of her death, I really don't know. She always had lots of ideas about promoting things and this show with her is all about her ideas of doing spiritual and paranormal things and doing it all in Las Vegas. To many, Las Vegas seems like a cold place but not so, even in her death, her favorite joint gave space to her friends to remember Lorraine DiFelice in a special memorial service. CLICK HERE Windows Media to listen to our interview with Lorraine recorded in the late autumn of 2004 in Las Vegas. Interview with Joe Williams - On March 29th, 1999, Jazz Legend Joe Williams was found dead after leaving Desert Springs Hospital in Las Vegas on his own. 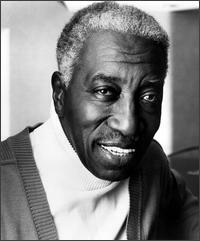 Joe was the last great big-band singer, a smooth baritone who graced the rejuvenated Count Basie Orchestra during the 1950s and captivated audiences well into the '90s. Born in Georgia, he moved to Chicago with his grandmother at the age of three. Reunited with his mother, she taught him to play the piano and took him to the symphony. 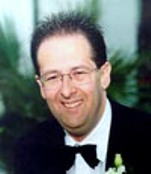 Jerry interviewed Joe on his radio show in Las Vegas in the mid-90s. Listen to this segment featuring the music and words of Joe Williams. This is a rare recording and only part of it has been found in our vaults but we thought it was an excellent portrait of one of the greats in Jazz Music. Windows Media Running time: 21 minutes, 06 seconds. 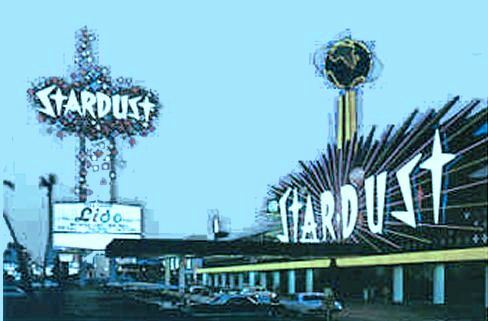 Las Vegas - 100 Years of Colorful History - Jerry visits with Dr. Michael Green, a well-known and respected historian, about the history of Las Vegas. May 15, 2005 is the official one hundred year anniversary for Las Vegas. 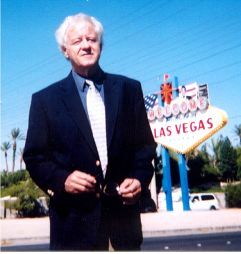 In this hour-long interview Dr. Green tells Jerry about many of the colorful characters and events that have made Las Vegas known around the world for its entertainment leisure activities. MP3 running time: 45 minutes, 17 seconds. Windows Media Running time: 56 minutes, 06 seconds.